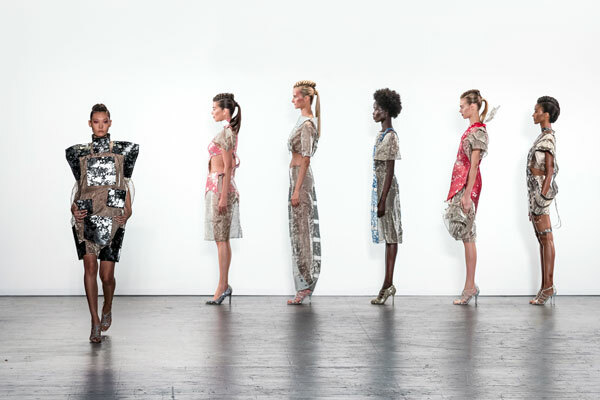 To establish the company’s profile as a world-class institution for fashion design students seeking a degree. 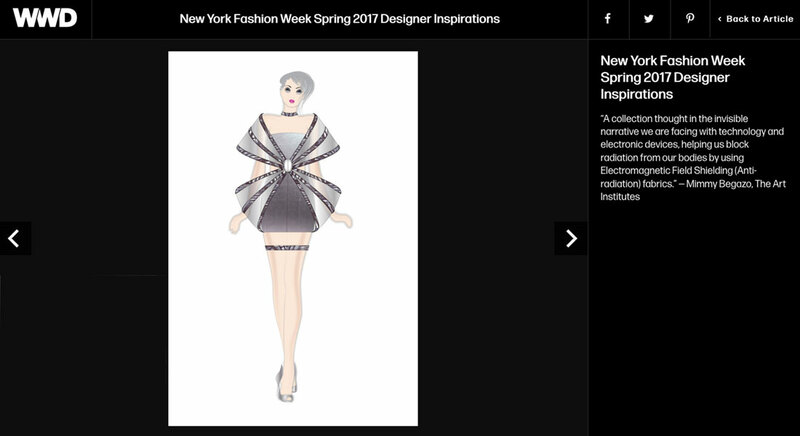 Hold a National celebrity juried fashion show for advanced design students with IMG (“The Tents”) as part of the official New York Fashion Week schedule. Exposure will be primarily on the work of the students as members of the Art Institutes’ student body highlighting their skills & talent as products of their educational experience. 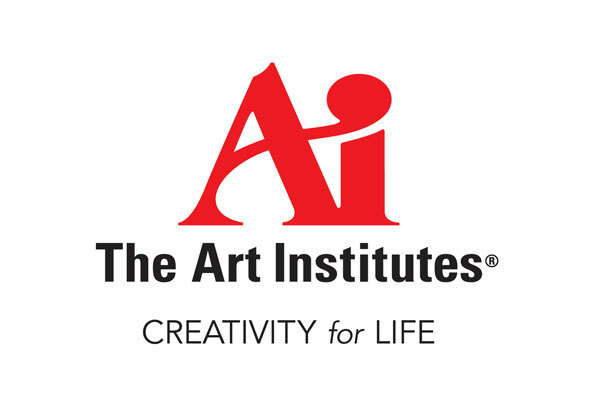 Over the 10 show run of this project, the Art Institutes produced shows of incredibly high production value, within allocated budgets, resulting in well over 1+ billion impressions in the fashion & lifestyle covering media & social realms. 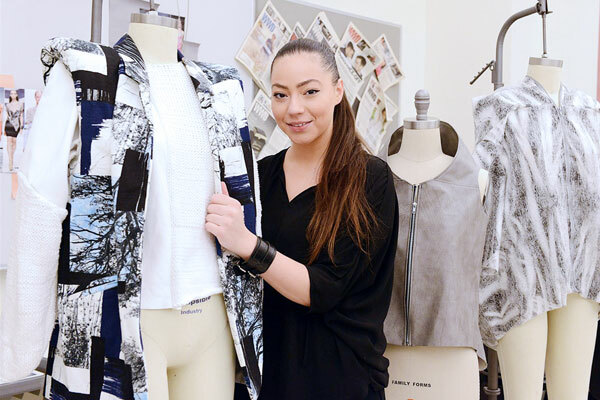 The Art Institutes experienced significant increases in interest from prospective students & ultimately actual enrollment in their fashion programs nationwide.